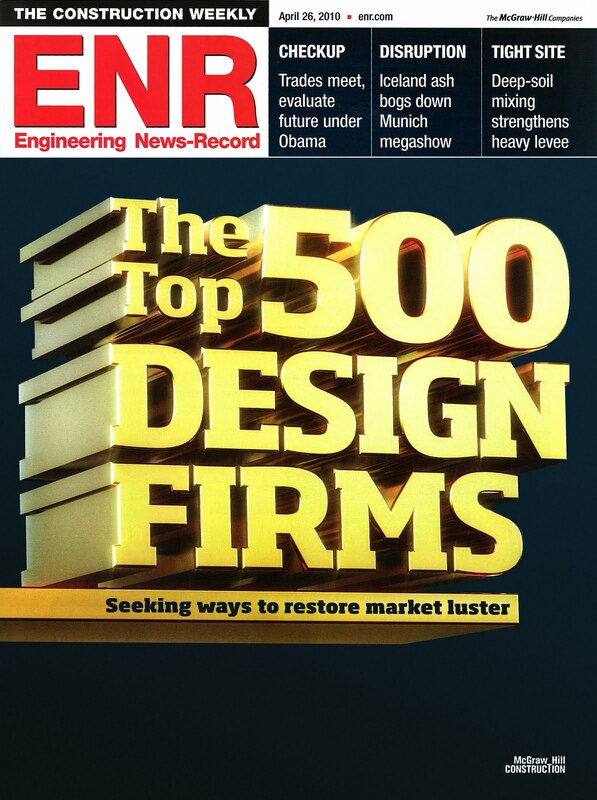 Garver: Top 500 Design Firm! 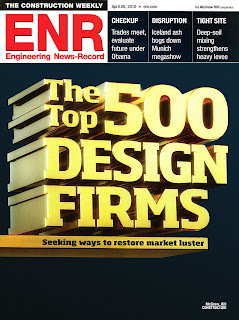 For the 24th time, Engineering News-Record has named Garver as a Top 500 Design Firm nationwide. Companies are ranked according to revenue for design services performed in 2009. Garver continues to rise in the rankings. Over the past two years, Garver has moved up 200 spots.